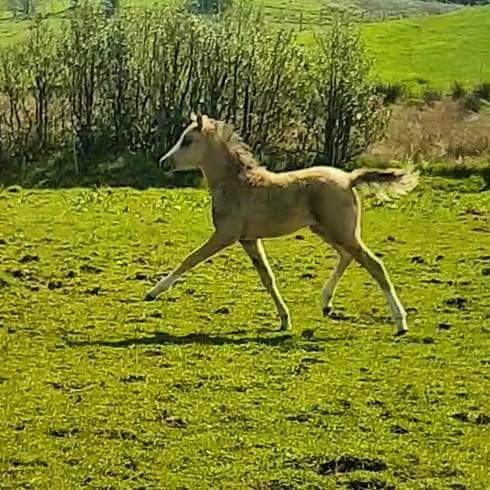 It all started when we was looking for a welsh b stallion we came across Skellorn Choir Boy at the skellorn Stud. 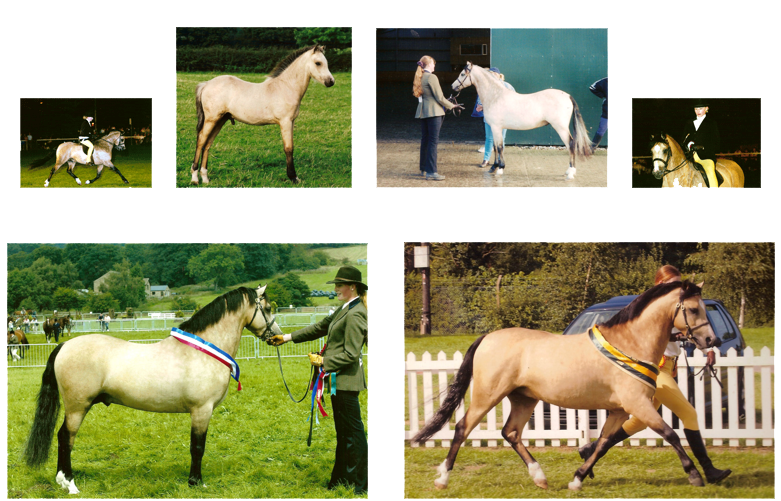 Since then charmer as we called him and Cadlanvalley Venus have become the foundation of the stud. 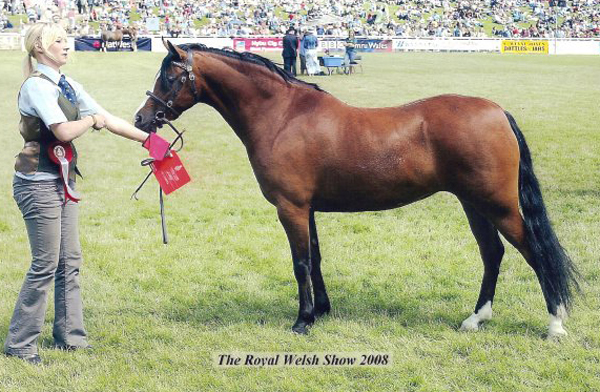 Janpete Mothers Pride being the first crop of foals in 2006. 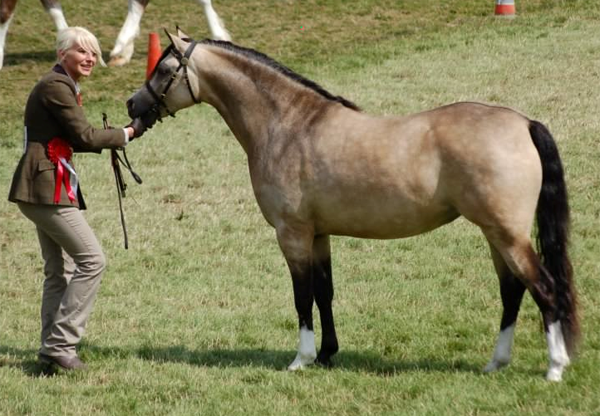 Choirboy at only 5 yeas old sadly passed away. 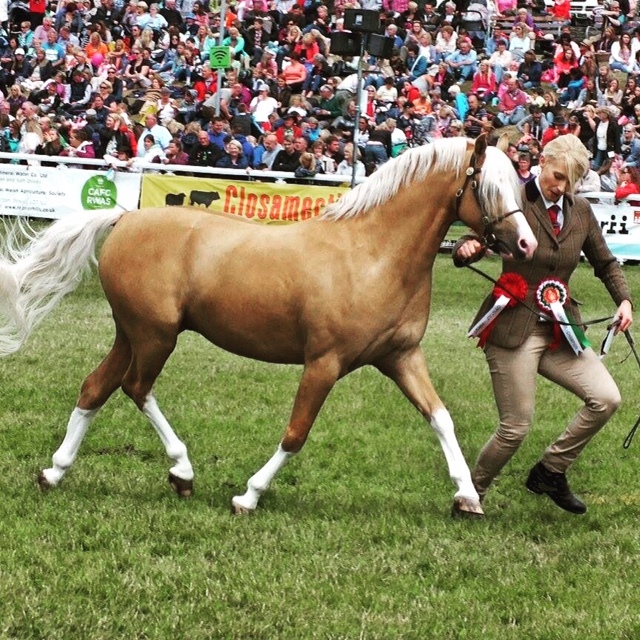 He won the first ever National Welsh championship show which is now called the brightwells final. 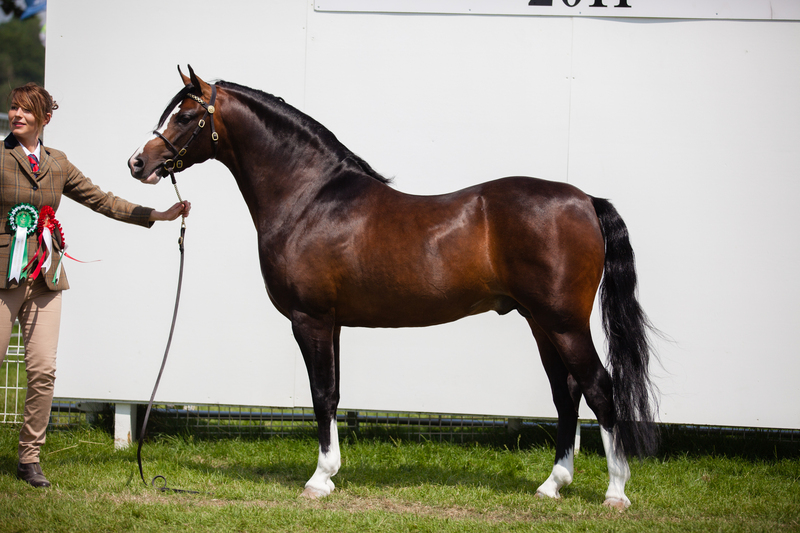 Two Years running the Janpete stud won the 2014 and 2015 youngstock GOLD medals with 2 full brothers. 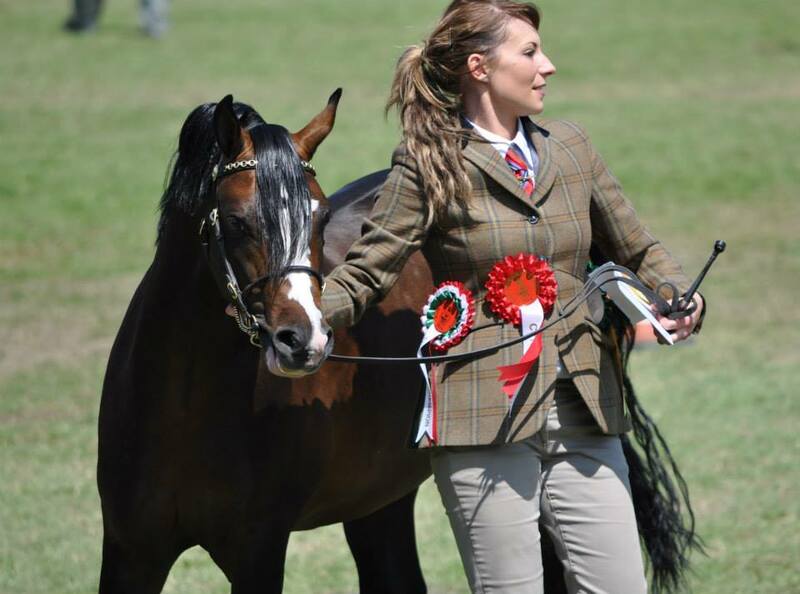 A dream do come true at the Royal Welsh!!!!! 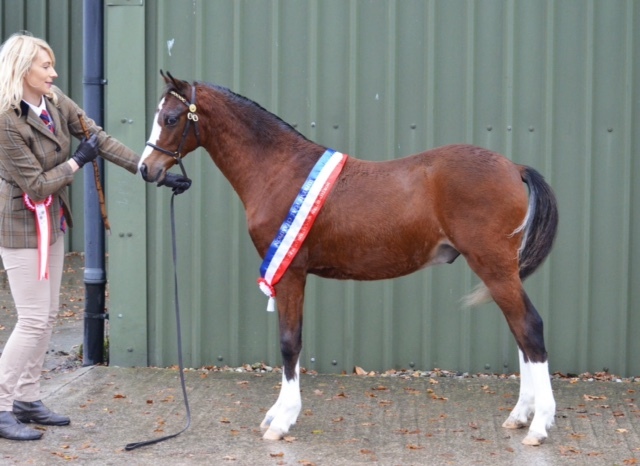 Janpete Del Boy 1st 3yr od colt Royal Welsh Youngstock Champion and res male champion GOLD medal winner 2015. Copyright © 2019 Janpete Stud. All Rights Reserved.